If suddenly your cursor stops responding to movement, your pointing device input may just have been turned off. On many laptops, you can check your function keys (top row usually with a mouse icon) and see if it can be toggled back on. 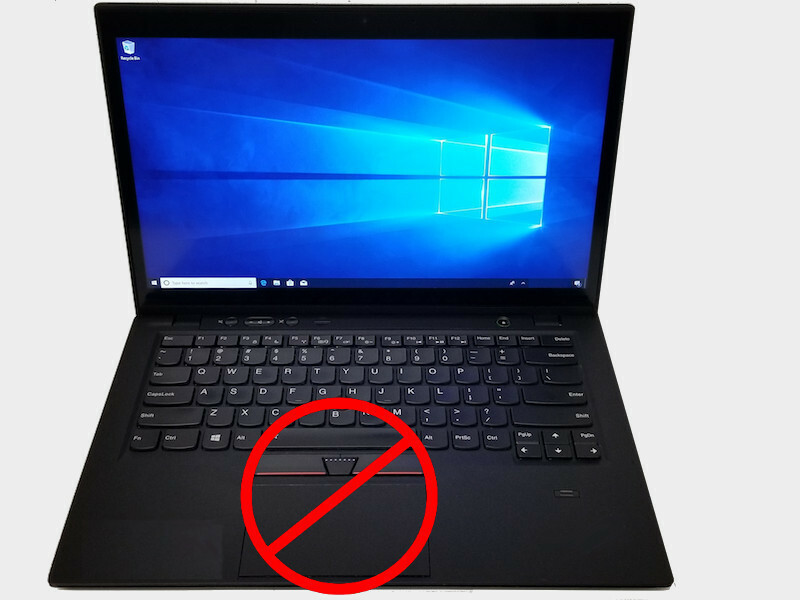 Other computers will have the enable/disable function on a corner of the touchpad. Other times it can be a Windows update that interfered with the function or a corrupted driver. If you have an external mouse or touchscreen you may be able to navigate to have Windows undo a recent change to try and repair the issue. If the more basic repair attempts don’t restore it, there may be a physical hardware problem with the computer. We can take it apart and check the connections and order in a new touchpad if necessary.